Tonight’s MNF matchup features the Houston Texas and the Baltimore Ravens. 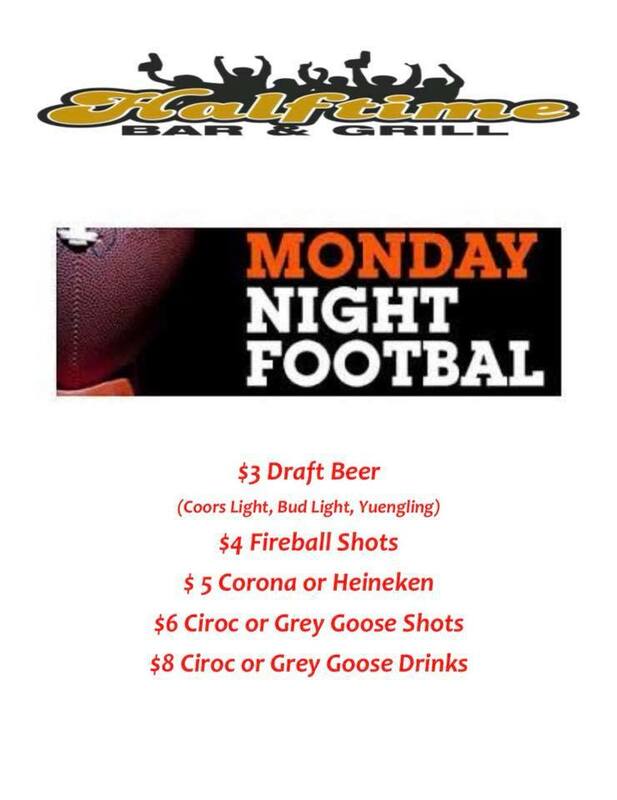 Kickoff is set for 8:30pm – head to Halftime to enjoy $3 Drafts of Coors Light, Bud Light, & Yuengling, $4 Fireball shots, $5 Coronas & Heinekens, 6 Cîroc or Grey Goose shots, and $8 Cîroc or Grey Goose drinks. 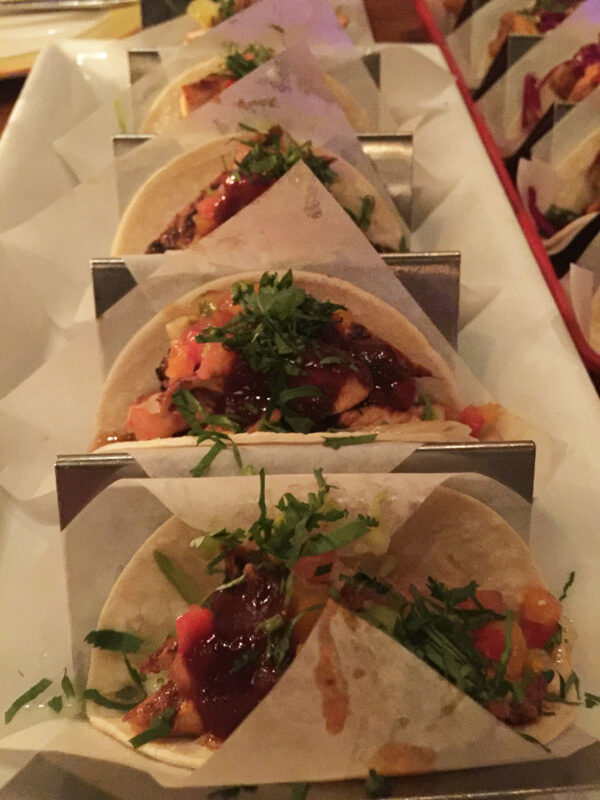 Órale serves up delicious tacos every day, but on Tuesdays you can enjoy them for 50% Off (cash only), which means you can have double the tacos for the same price you’d usually pay. Try something new this Tuesday – you won’t be disappointed. Head to Atlas on Wednesday to celebrate their 1 year anniversary! 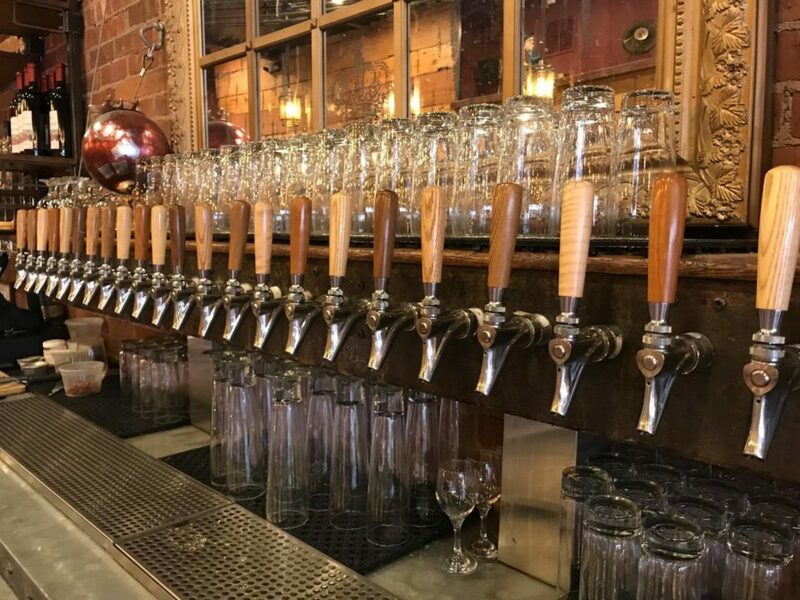 They will be breaking out some amazing beers for the event including Kane’s Sunday Brunch, Morning Bell, & Wave Tank, Carton’s Ship Wreck Porter (2017) & Harvest 2017 Exp. #07270, and Little Dog Brewing Company’s Linzer Tart Sour. 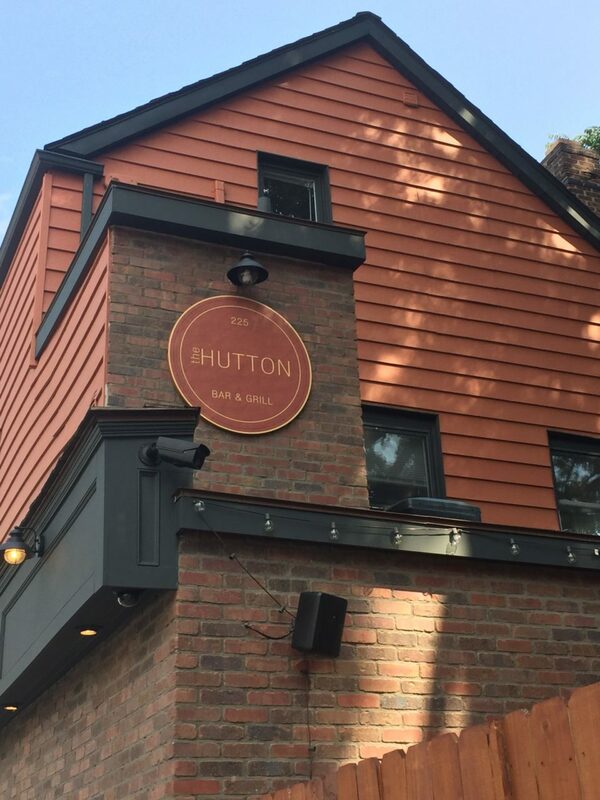 Enjoy food & drink specials all day! Admission is $5 at the door. 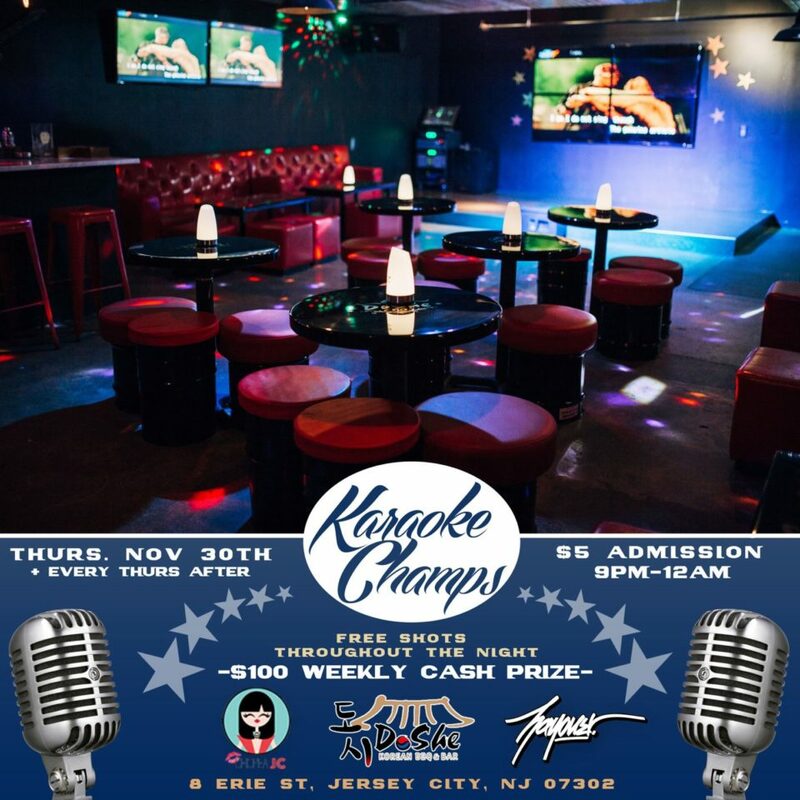 Pick your best karaoke tune and show your stuff! Check out the newly-launched Wine & Dine Early Bird Special at LITM. 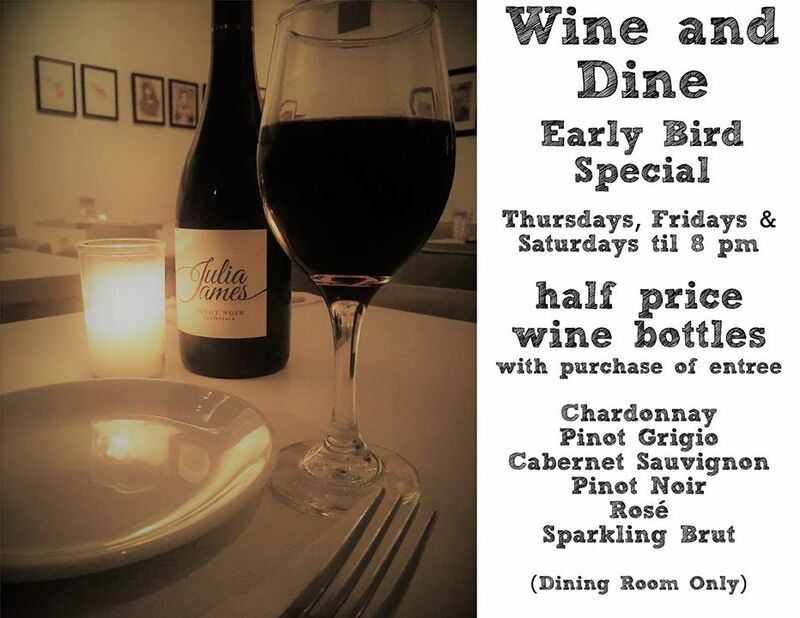 On Thursdays, Fridays, & Saturdays before 8pm, enjoy 1/2 price bottles of wine with purchase of an entree (dining room only). Choose from Chardonnay, Pinot Grigio, Cabernet Sauvignon, Pinot Noir, Rosé, or Sparkling Brut. Two pizzas, beer/wine, and a Christmas tree or wreath?! We took advantage of this awesome deal last year, and you better believe we will be doing it again this year! 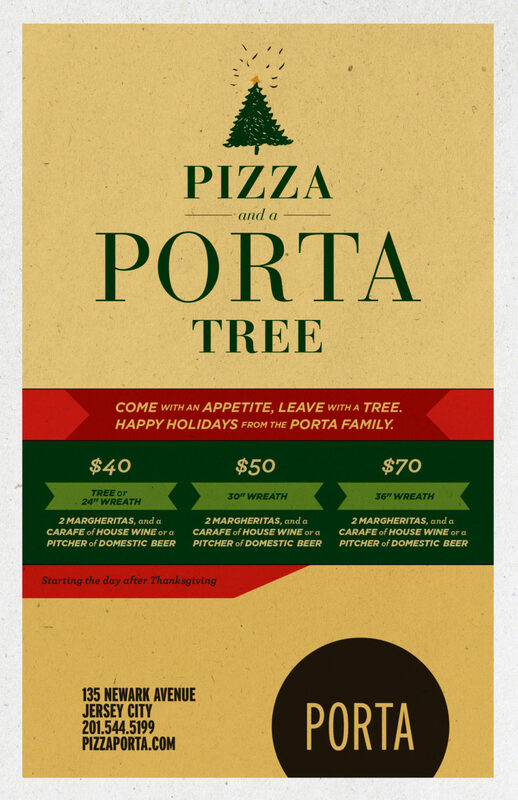 For $40, you’ll enjoy 2 Margherita pies, a carafe of House Wine or a pitcher of Domestic Beer, and a Christmas tree or 24” wreath. You also have the option to upgrade to a 30” wreath for $50, or 36” wreath for $70. This is a daily special for the holidays. Brunch at GP’s runs from 11am-3:30pm on Sundays. 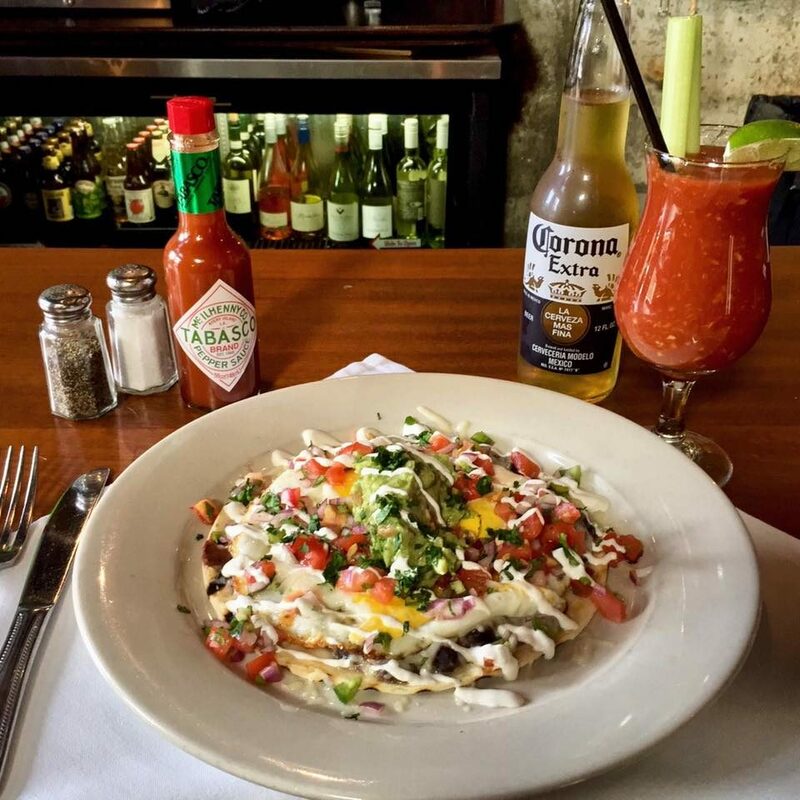 Stop in and grab a Bloody Mary and their new Huevos Rancheros to start your Sunday right! We’ll also have live tunes featuring James Calleo with Jack Breslin starting at 9pm!